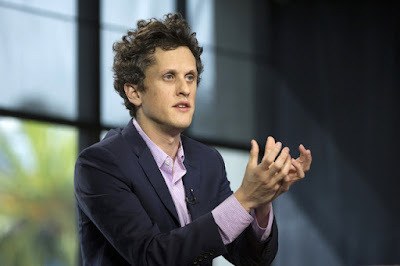 Box, Inc. is the epitome of the current tech bubble with relatively miniscule real earnings, built mostly on "Hopium". There is very little chance this company is even a buyout candidate, as Google can just hire any talent it needs to build up this business organically. Box, Inc. will probably be a bankrupt company in three years by my estimation. Just another Technology Company to Wall Street Bull Market IPO Scam if you want to get right down to it. Should have its own American Greed episode on CNBC.